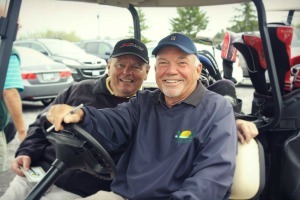 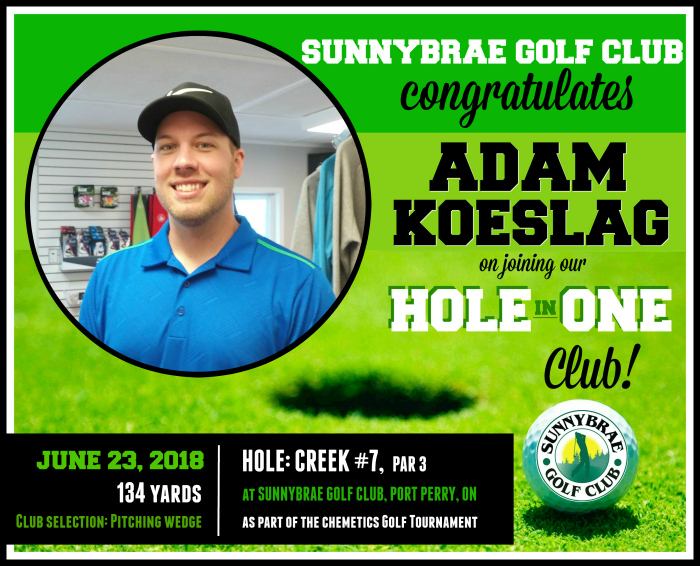 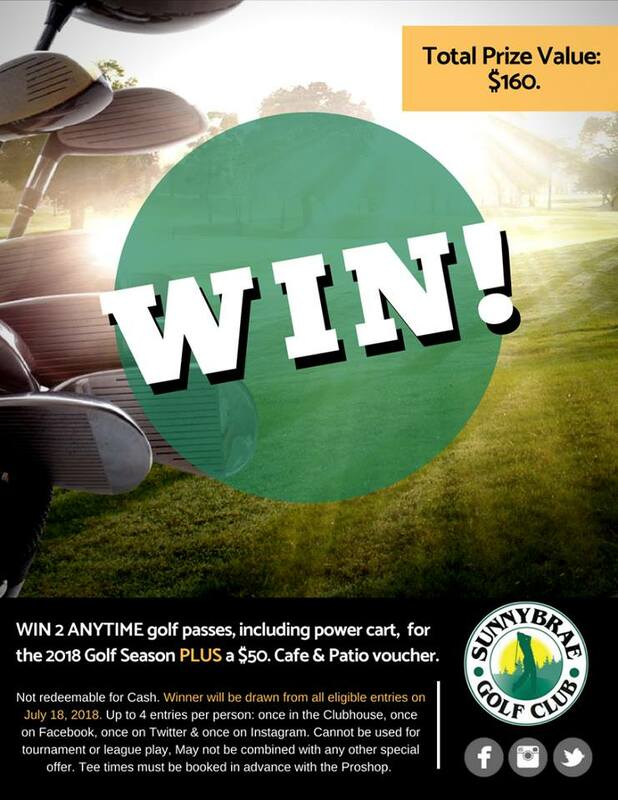 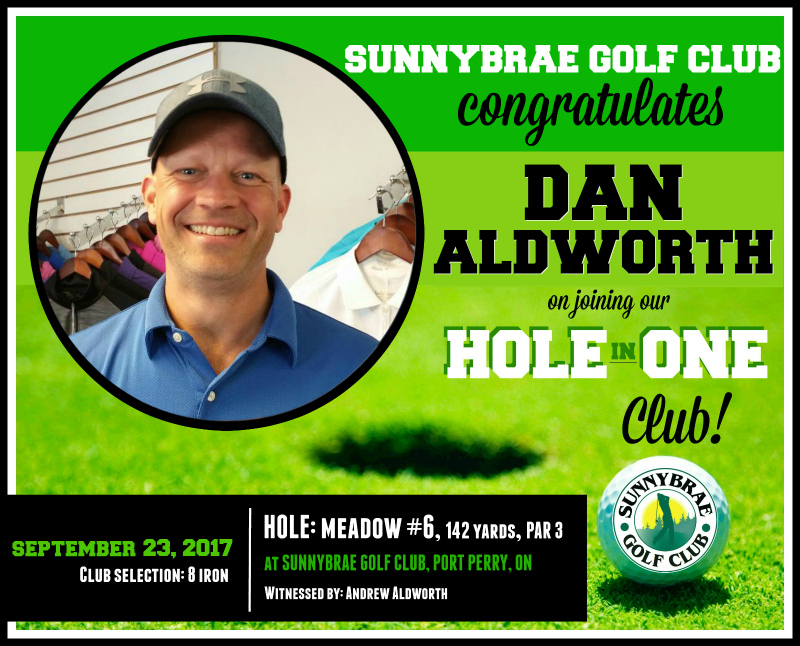 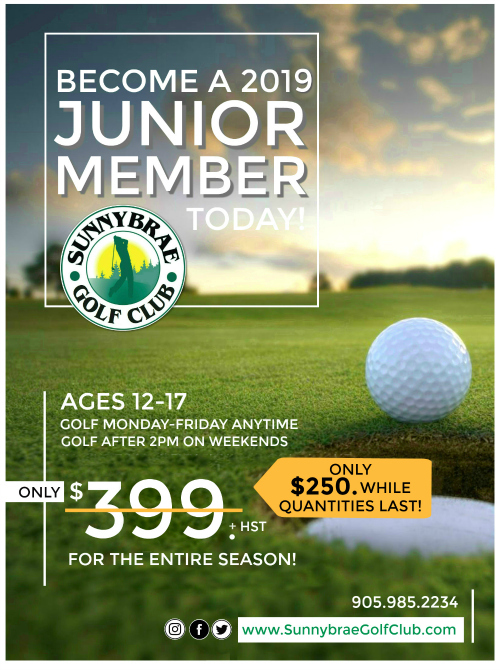 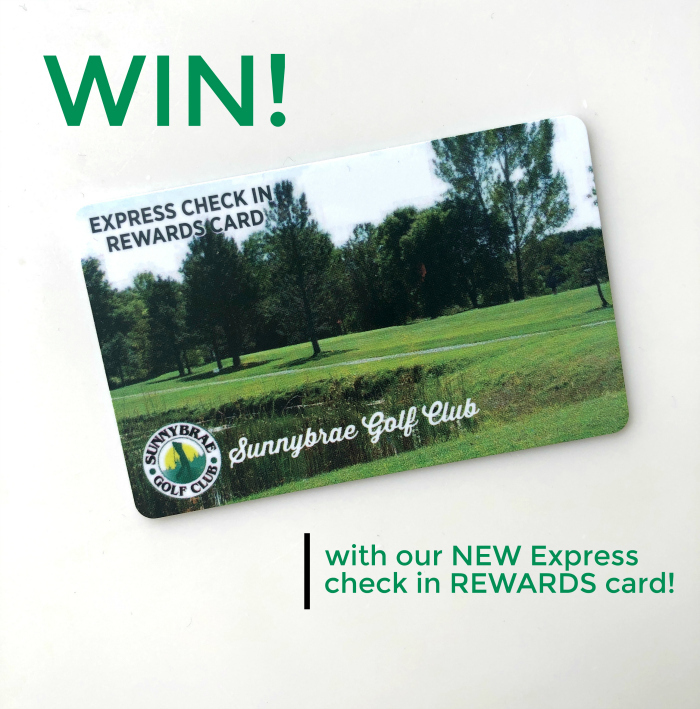 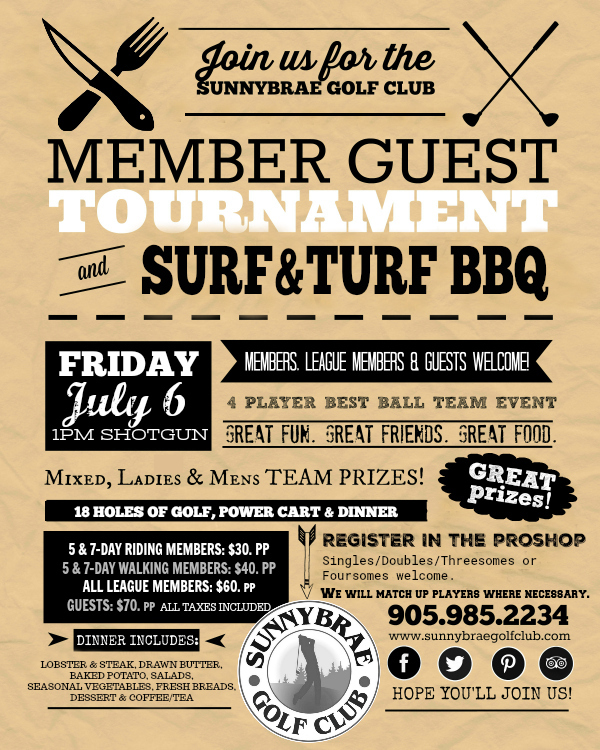 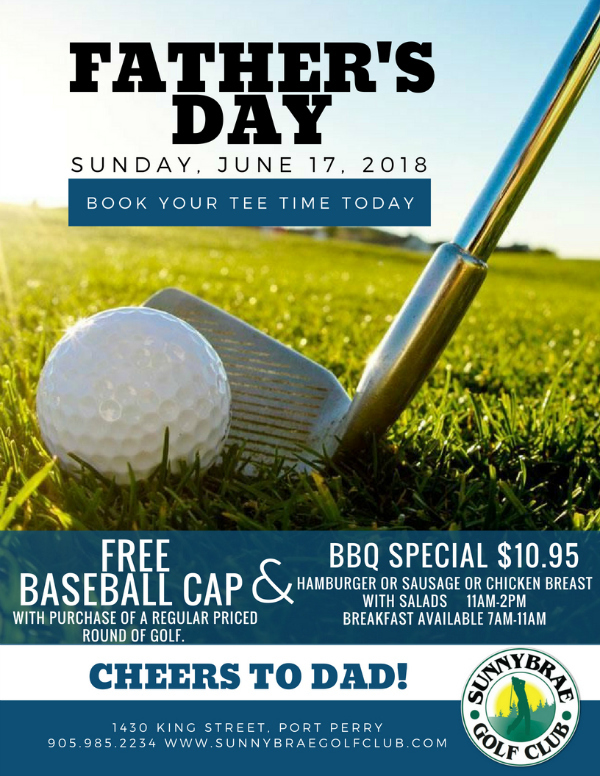 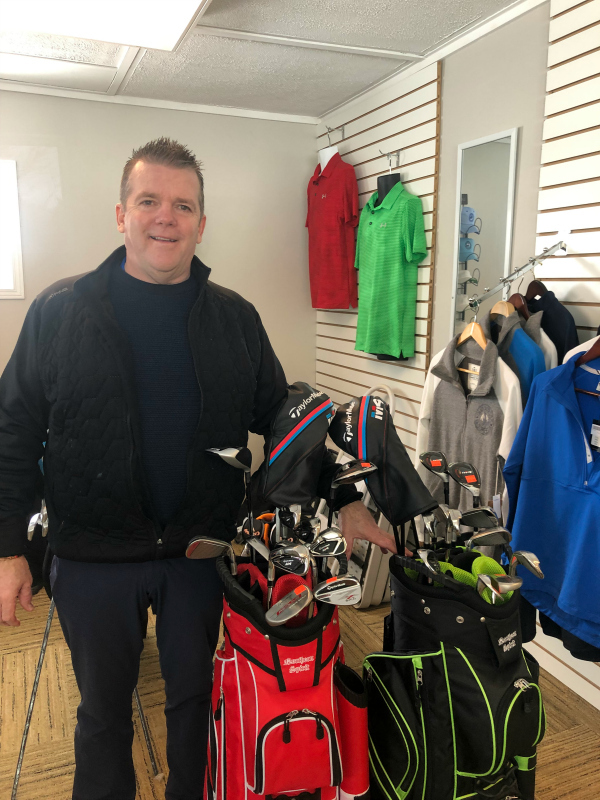 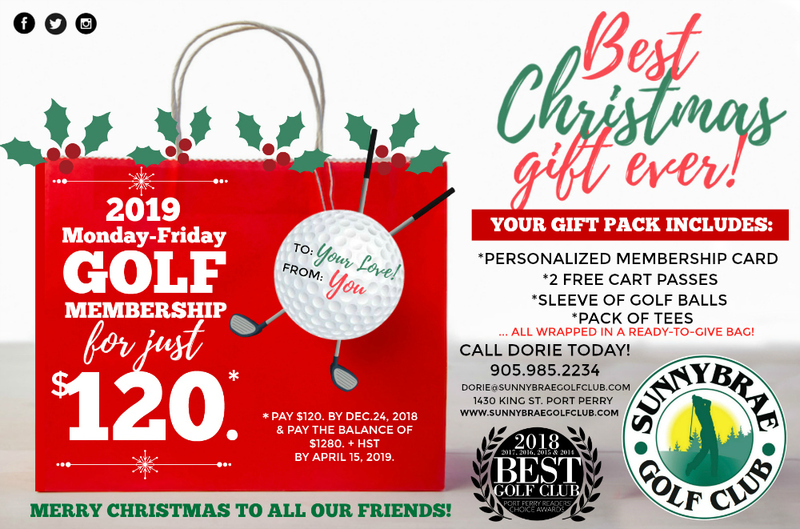 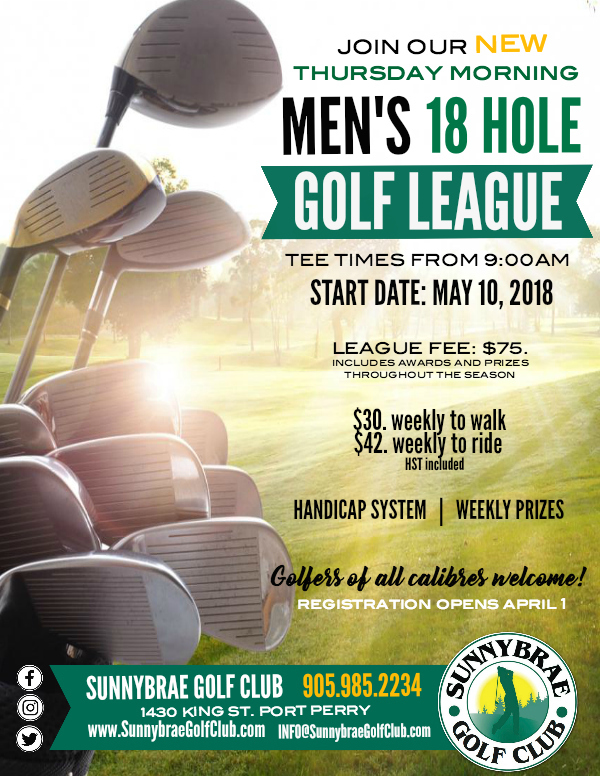 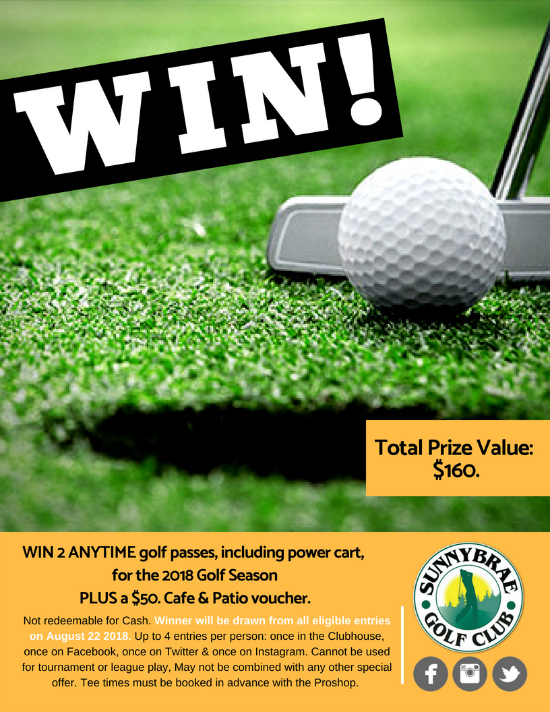 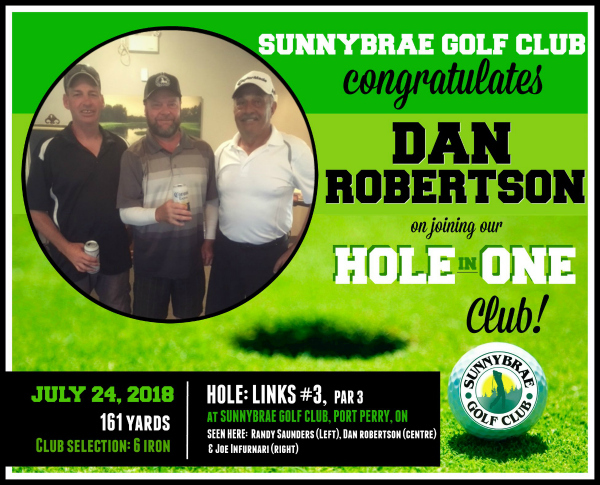 Build your Own Sunnybrae Golf League! 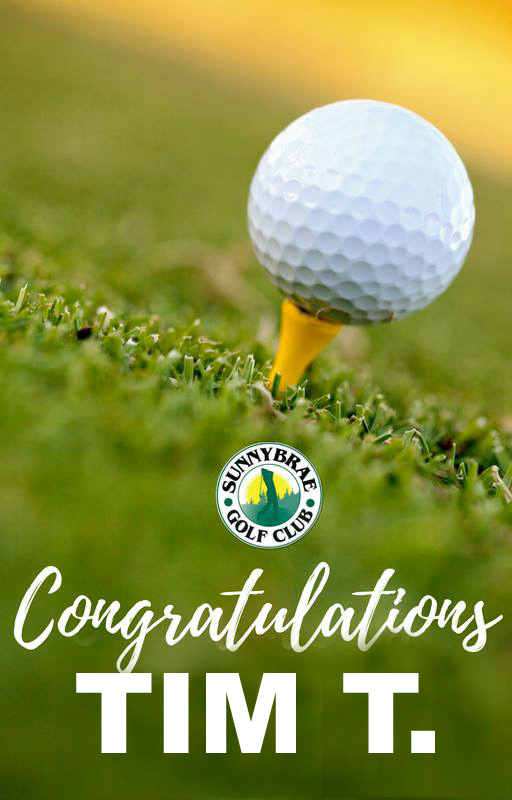 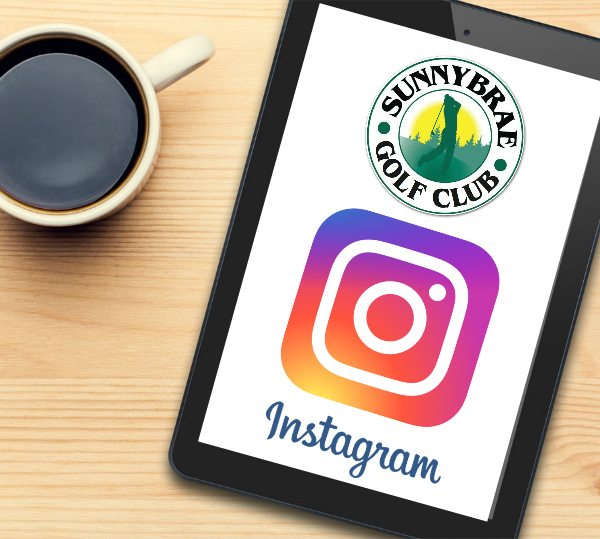 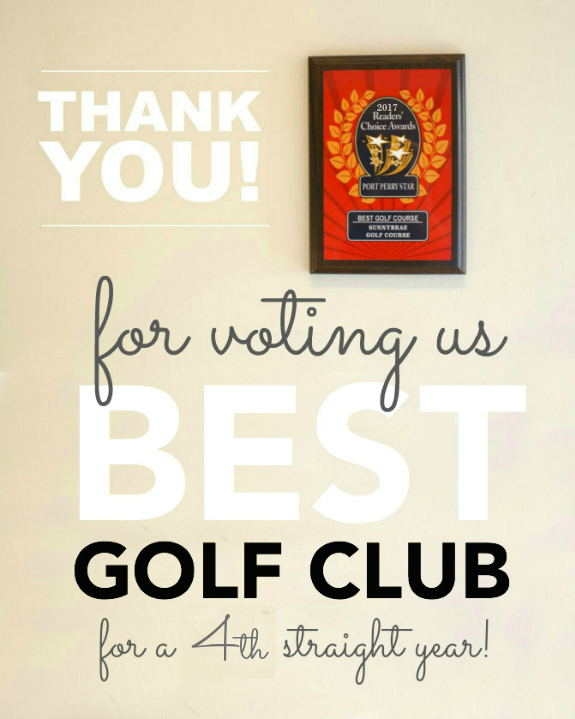 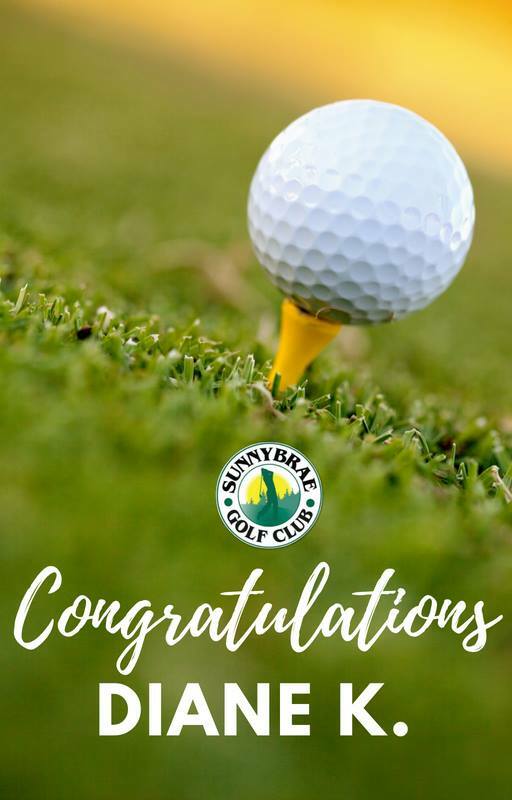 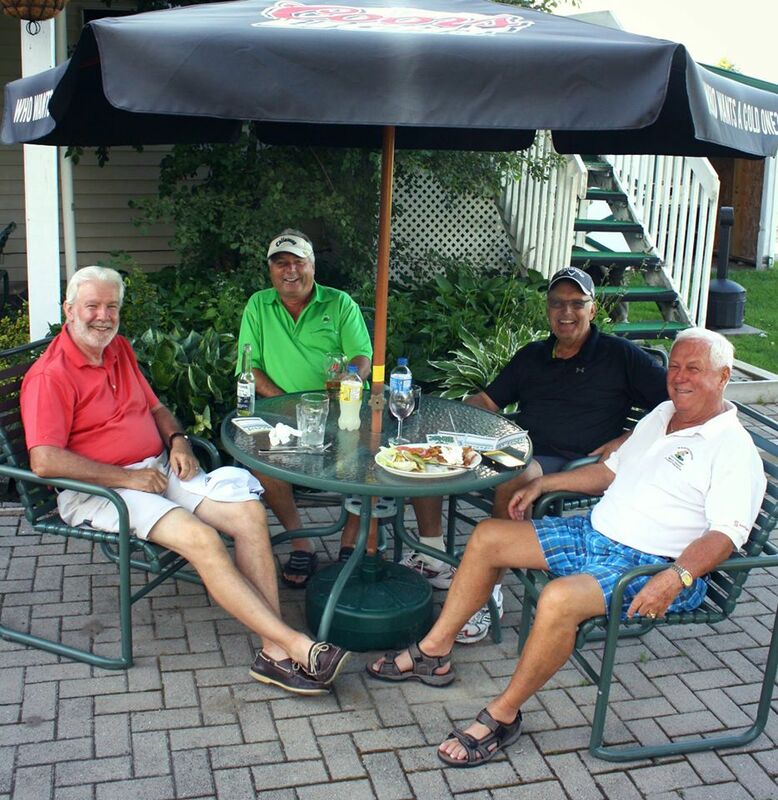 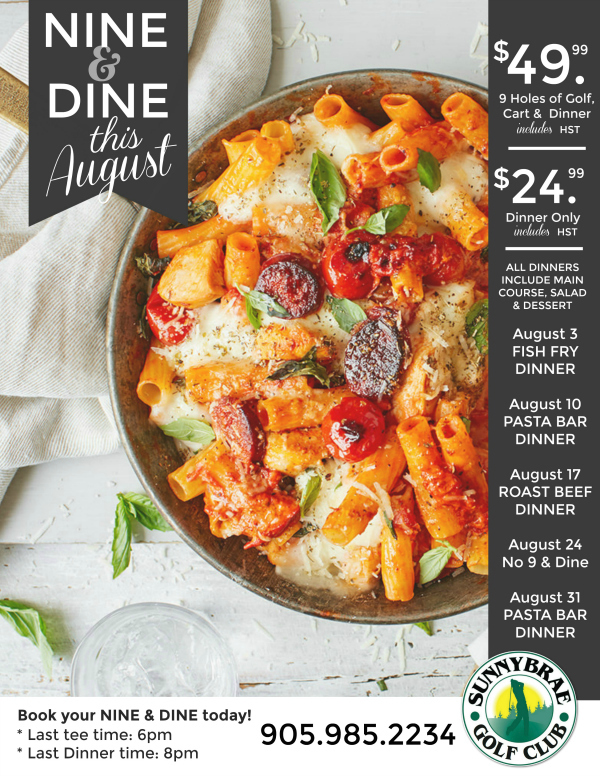 Sunnybrae is honoured to be the home of numerous Leagues representing groups of Friends, colleagues, & other organizations that love to Golf together each week. 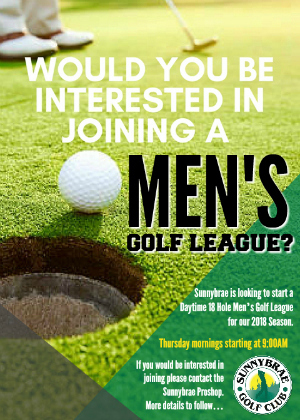 Have a group that would love to start a League? 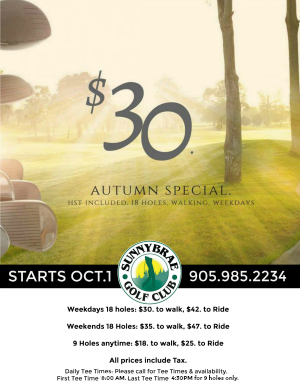 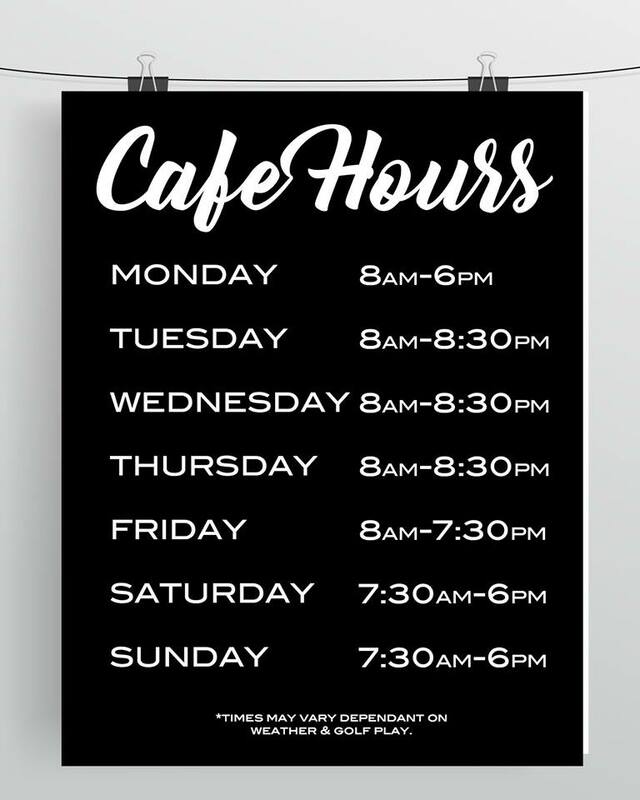 Give us a call at 905.985.2234 and we’d be happy to help make it happen! 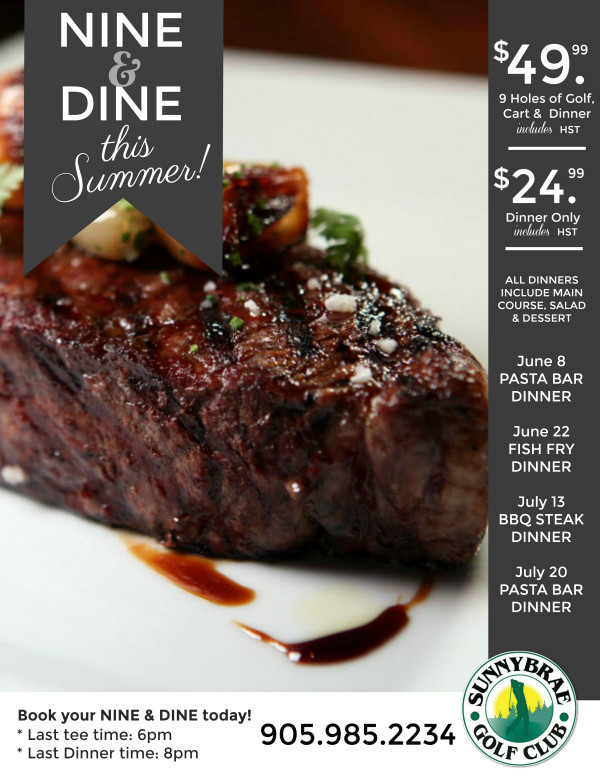 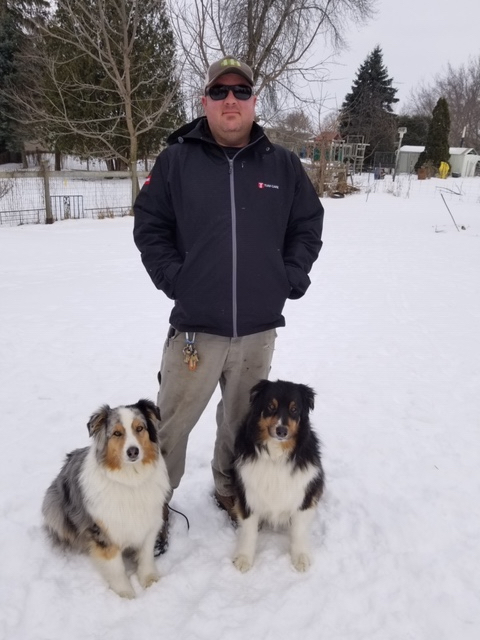 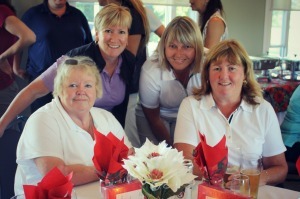 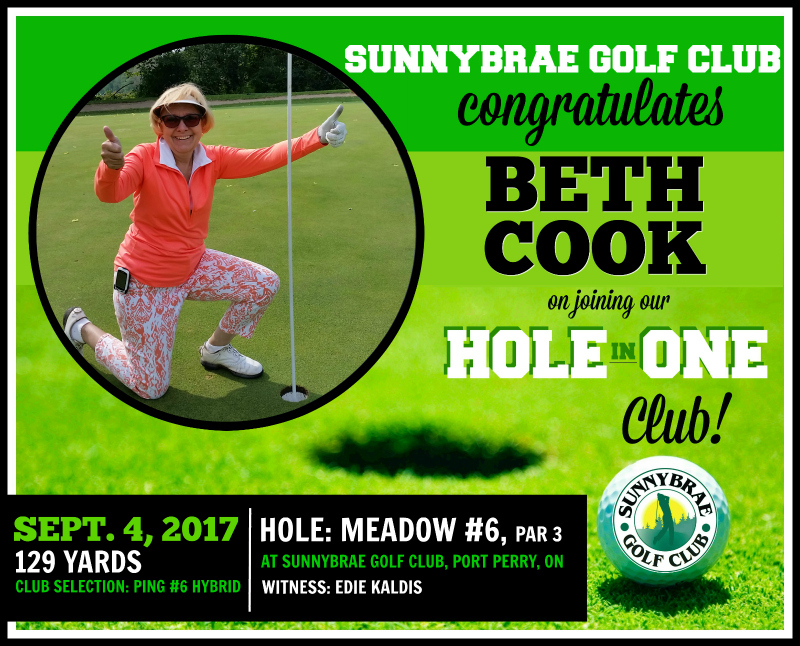 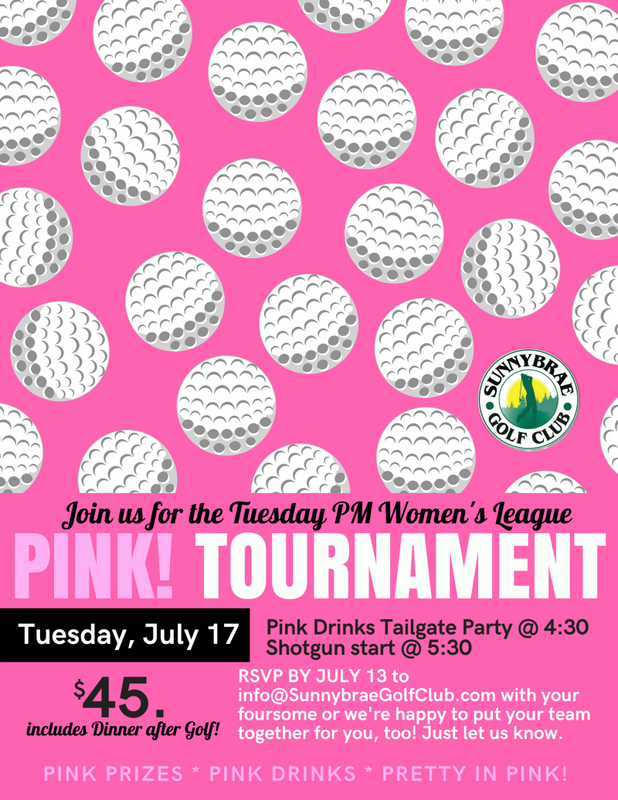 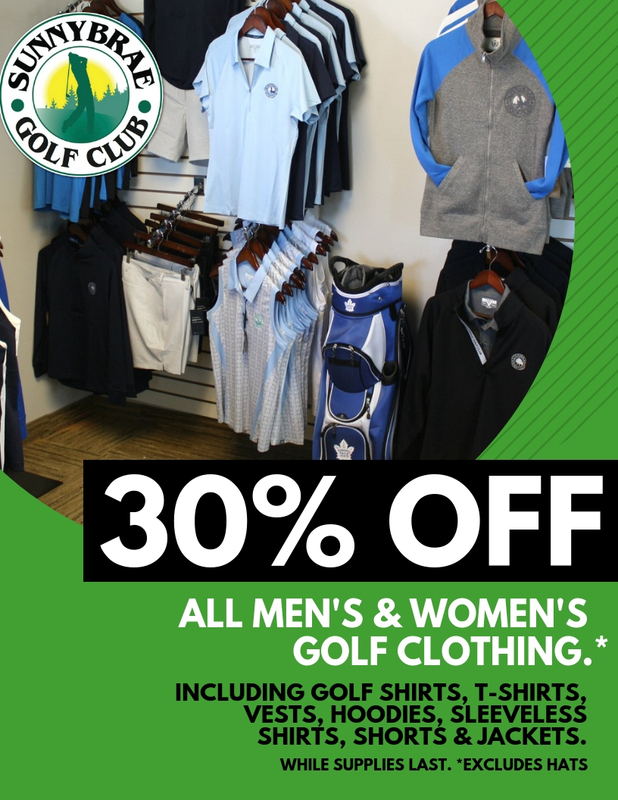 The Port Perry Women’s League & more! 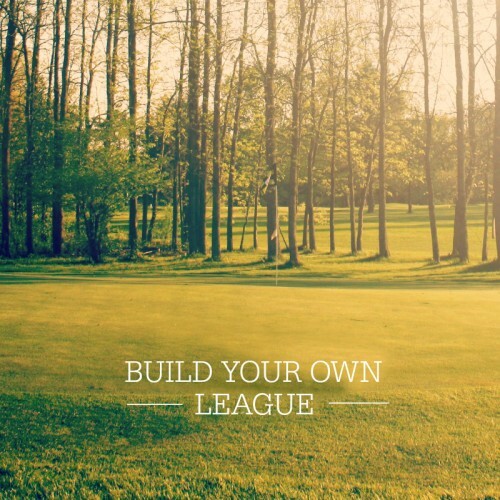 Contact us for more League info.